Click below to join the aspire rewards program where you can earn points and discounts on Sculptra, Restylane, Restylane Lyft, Defyne, Refyne, and Dysport. Please note above login tab/register at the top of the menu is only for active dieters. Beautiful Beginnings Cosmetic Laser Center is dedicated to enhancing clients' natural beauty and health, inside and out. 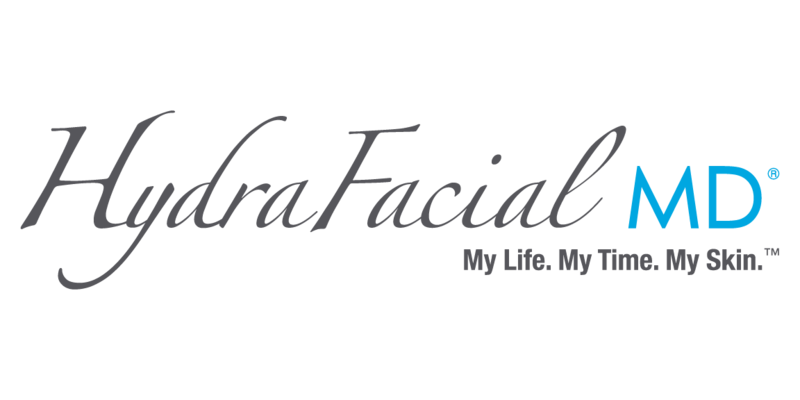 Physician-owned and operated by Dr. Melissa Sheldon, Beautiful Beginnings helps clients achieve a healthier, refreshed and more youthful appearance. Offering clinical skincare, laser services, the highest quality skincare products, Coolsculpting, and the proven-successful physician-supervised Ideal Protein Weight Loss Method. Beautiful Beginnings gives its clients what they need to achieve a fresh outlook on life. Why Physican-Supervised Weight Loss? Losing the Weight is Not Easy, But it is Simple. Follow the Protocol. It's no secret that more Americans are struggling with their weight more than ever. When Dr. Sheldon consulted with patient after patient suffering from weight-related health issues, she decided to find a way to help. Learn more. The permanent nonsurgical way to lose fat! See what cool sculpting can do for you!!!! Laser treatments and cosmetic fillers soften lines, wrinkles and creases, and can reverse the affects of aging and sun damage. You must start with a good skin care regimen for fillers and laser treatments to be effective and long lasting. Dr. Sheldon provides an array of expert treatments that can create an awake, refreshed and more youthful you. The new Cool Advantage! More effective, less time, and more comfortable! Cool Mini ...targeting under chin and inner knee, .